What is it like to stay at a Bed and Breakfast? If you have never stayed at a B&B, you may wonder, what is it like to stay at a Bed and Breakfast and why do people choose to stay at B&B’s over other alternatives such as hotels? Many who stay at Bed and Breakfasts say that the experience dramatically enhances their vacation, and the best testament to staying at one is that once they have done so, those who do, wouldn’t consider staying anywhere else. Location- The first thing people consider when choosing a vacation destination is location. Most beautiful vacation spots are beautiful because they don’t have large unsightly buildings such as hotels messing up the scenery, so hotels are generally built on the outskirts to maintain the bucolic beauty of vacation areas, and vacationers have to travel from the hotels they are staying at to their ultimate destination. Not only are B&B’s in the heart of the vacation spot, the buildings that house them usually add to the beauty of area. Such is the case with the member B&B’s of the North Fork Bed and Breakfast Association. All are nestled in the heart of North Fork Wine Country, next to pristine beaches, farm stands and quaint towns with interesting boutique shops and world-class restaurants. All are within walking or quick driving distance of the vineyards and wineries that make the North Fork famous. 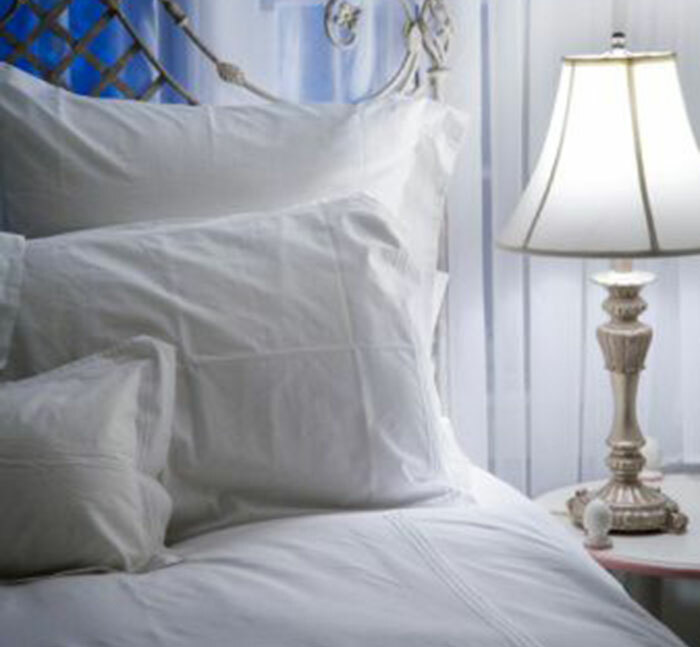 Comfort & Convenience- B&B owners go out of their way to make their guests comfortable, providing them with premium sheets, bedding and towels, extra comfortable beds and top of the line amenities. All serve exquisite breakfasts with fresh ingredients, many being locally sourced. Most B&B owners are travelers themselves, so they know what it takes to make a guest feel at home. Owners will familiarize you with the area, give you tips that only the locals know, help you with your dinner reservations and guide you through a memorable vacation experience. They all have a vested interest in making your stay a good one, and because all owners live on-site, they also have an interest in making sure the accommodations are well maintained. Style- Each B&B has it’s own unique style that is displayed on their website and brochures. You get to choose the style that most suites you tastes and enhances your vacation experience. The style of NFBBA members may vary, but they all exemplify North Fork elegance and country charm. NFBBA members must pass stringent inspection standards, so you know you are getting top of the line. Many say staying at B&B’s has given them the best vacation experience of their lives. They are more likely to meet fellow travelers and like-minded people on their stays. Long gone are the days of shared bathrooms and continental breakfasts, a Bed and Breakfast stay has become the hallmark of a premium travel experience. This entry was posted in Bed & Breakfasts. Bookmark the permalink.